PRS Shooters rejoice! 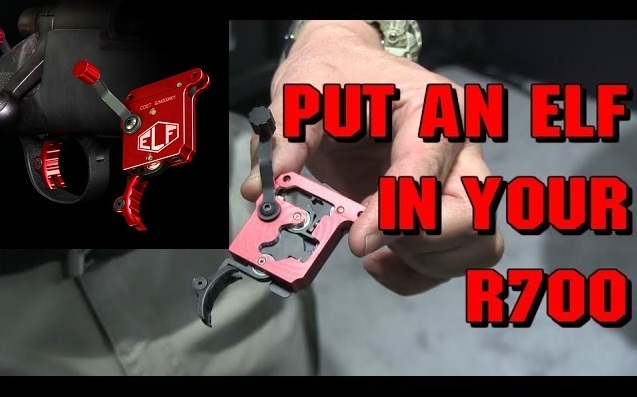 Elfmann releases a featherweight Remington 700 trigger! 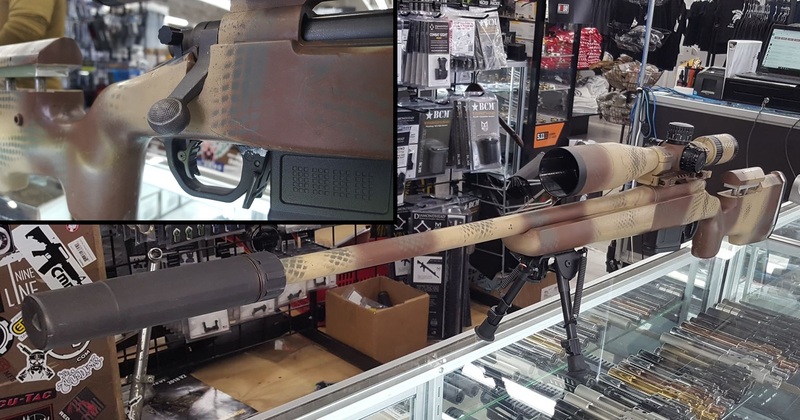 DynaDeath and the crew checks out the new line of adjustable remington 700 bolt action triggers from Elfmann Tactical. The triggers can be adjusted externally from just under 2 ounces to over 5 pounds and has the widest adjustment range we’ve seen. When applying pressure to the trigger it does not move until it breaks. The trigger itself can be compared to those found on high end custom 1911s. The triggers smoothness is attributed to 3 aerospace grade sealed annular ball bearings and the pivot arm has a 6 to 1 ratio which offsets the weight of the firing pin spring found in most remington 700 triggers. Elfmanns done their homework. 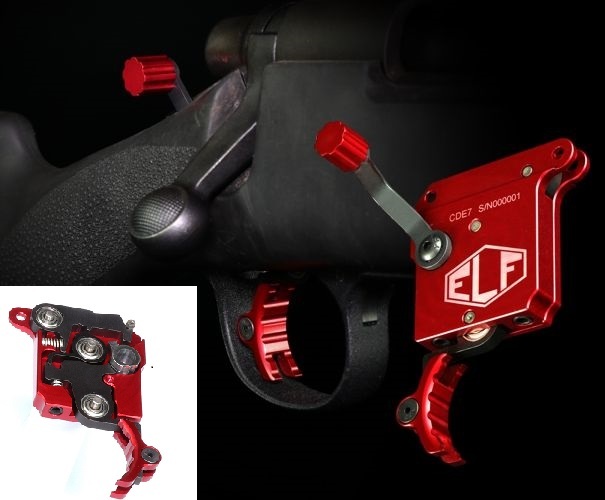 The ELF 700 Precision Rifle Trigger is the pinnacle of drop in trigger systems for the Remington 700 and clone precision rifles. Designed with an externally adjustable pull weight, it is infinitely adjustable from less than 2oz to over 5lbs. The adjustment screw is located just next to the bolt release and can easily be adjusted between shots. This trigger has the incredible feel and crisp break that ELF triggers are known for even at the highest weight. One of the unique and proprietary features of this trigger, three aerospace grade bearings are key to the consistency and smoothness of the pull. Because the bearings are a pressed fit with a pressed fit shaft pressed into a billet housing, there is absolutely no play in any components. Another proprietary technology is a 6 to 1 ratio roller bearing pivot arm that effectively eliminates any variation in set pull weight regardless of firing spring tension. Other features include an over-sized safety knob and an innovative internal bolt release mechanism which is optional if you are installing in a clone rifle. The trigger shoe is aluminum, easily adjustable, and will be available curved or flat. 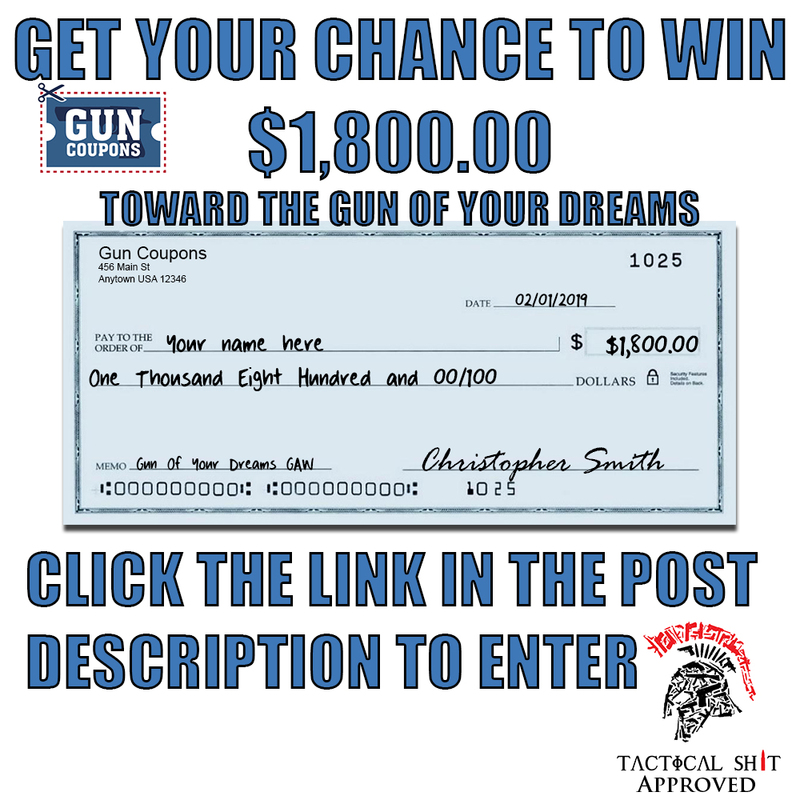 -Phil Hayes – Prior USMC, 28 years Law Enforcement Tactical Operations and firearms instruction, NRA long range High Master and Distinguished Rifleman. We were so impressed with the Elfmann trigger one found its way into one of our own PRS Rifles. Elfmann is looking into other platforms as well from what we have been told. Florida Student arrested on campus after illegally modifying AR15 to shoot full auto!